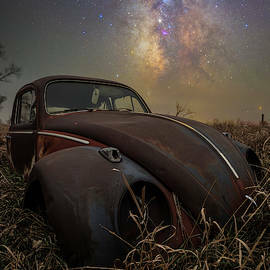 Check out a star image on a metal print !!! 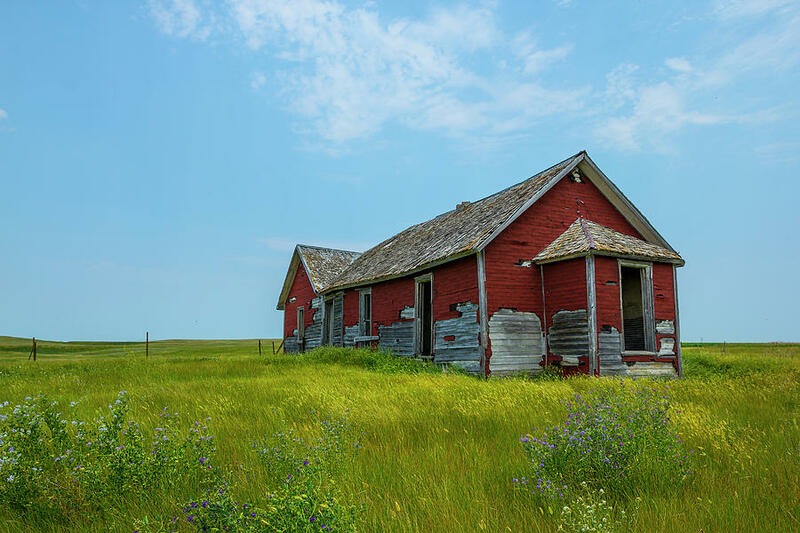 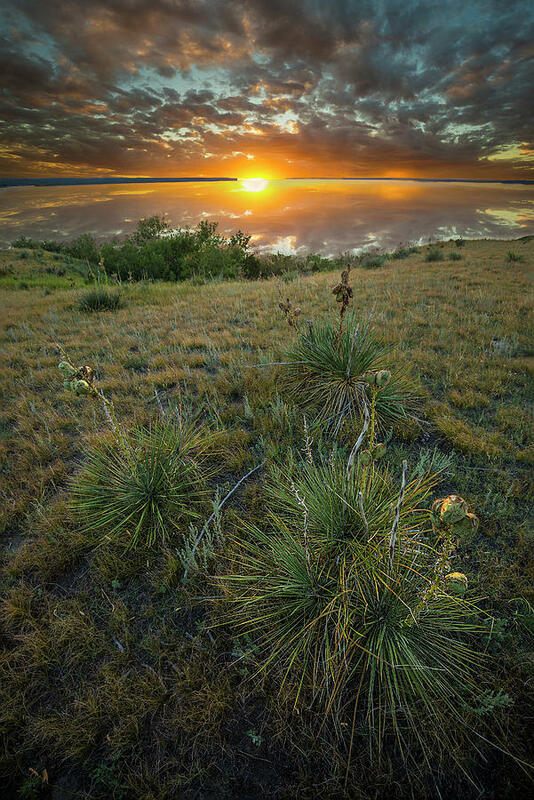 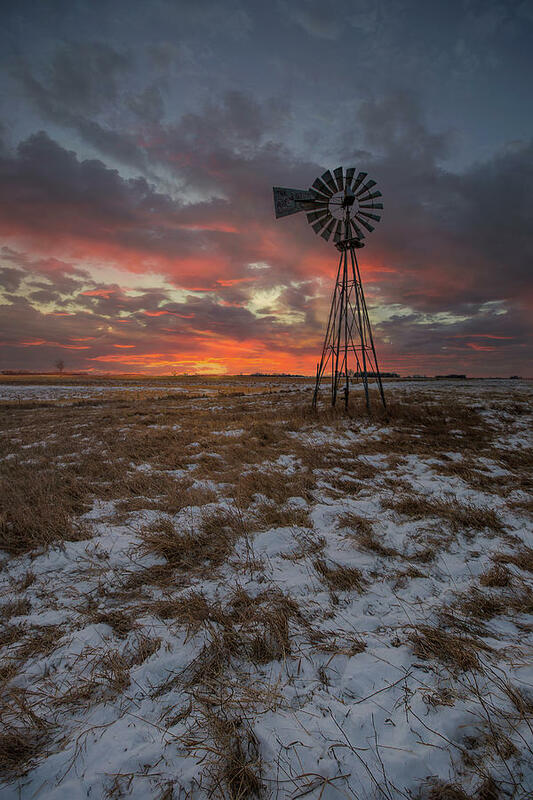 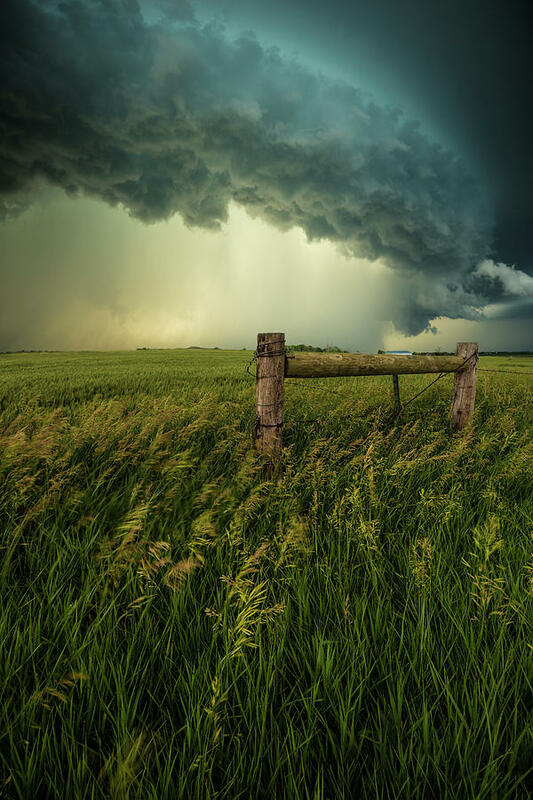 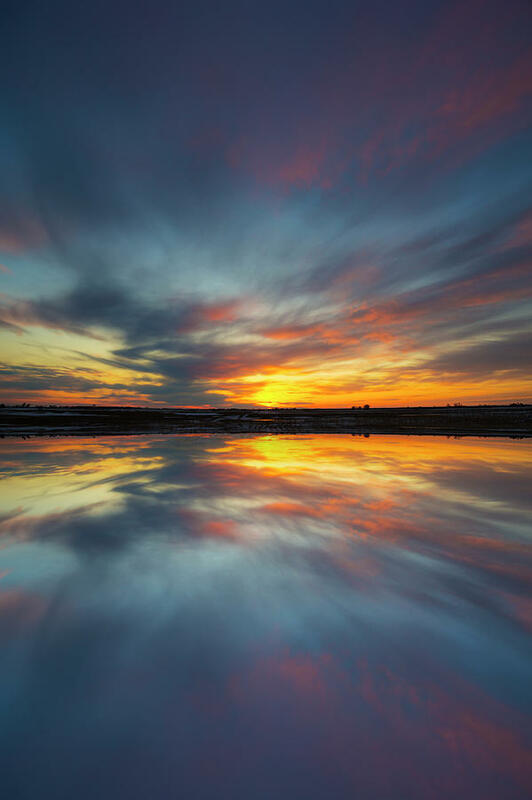 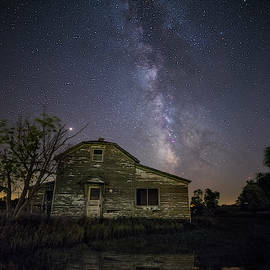 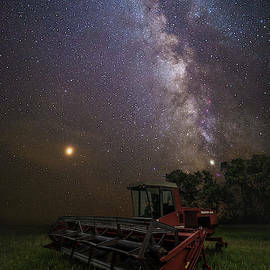 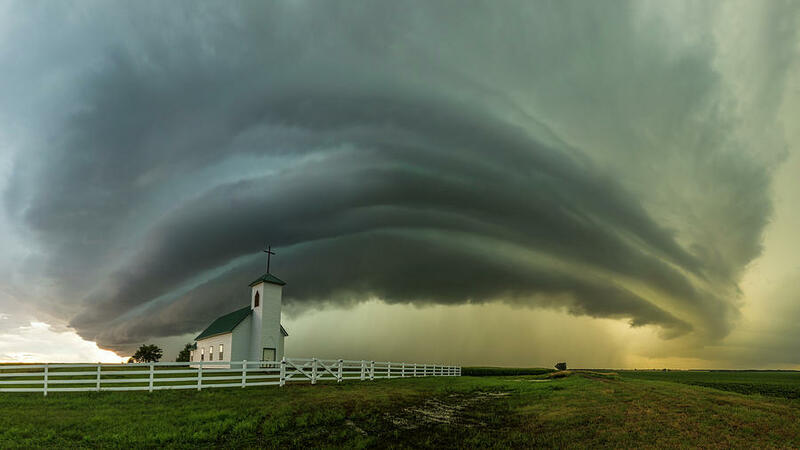 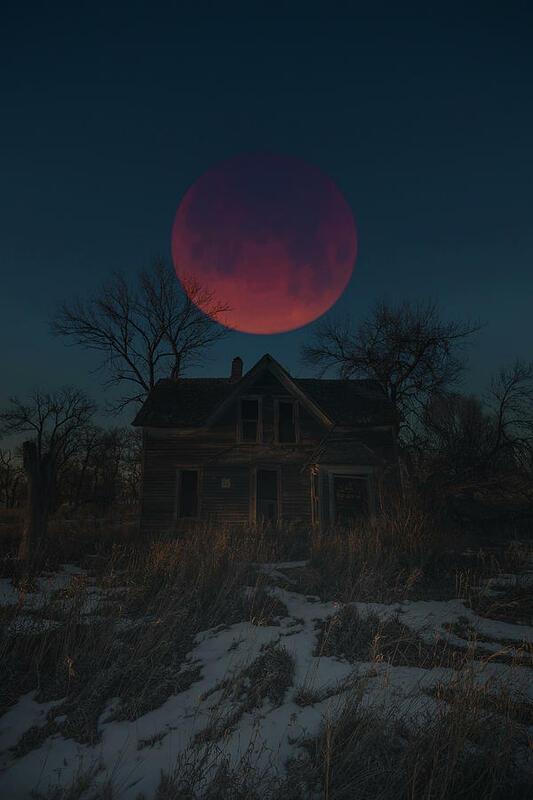 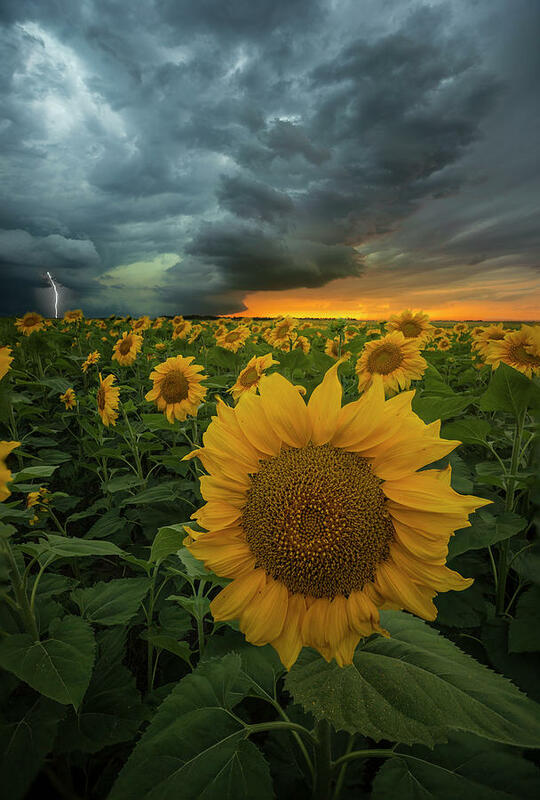 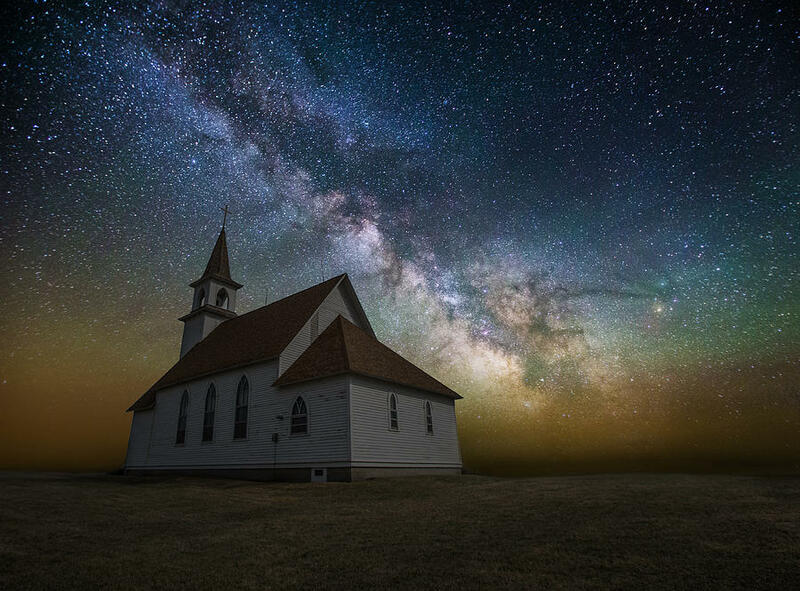 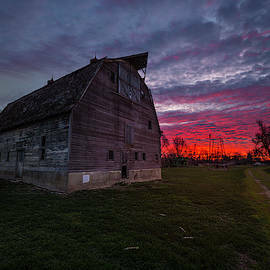 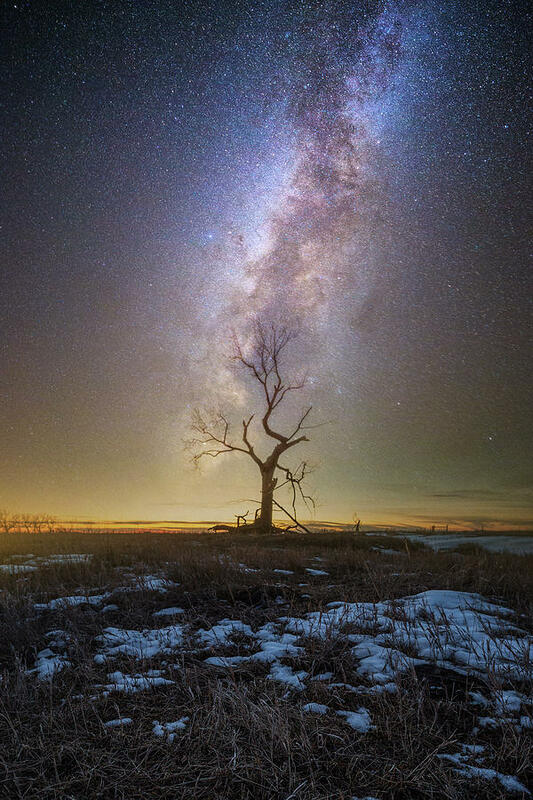 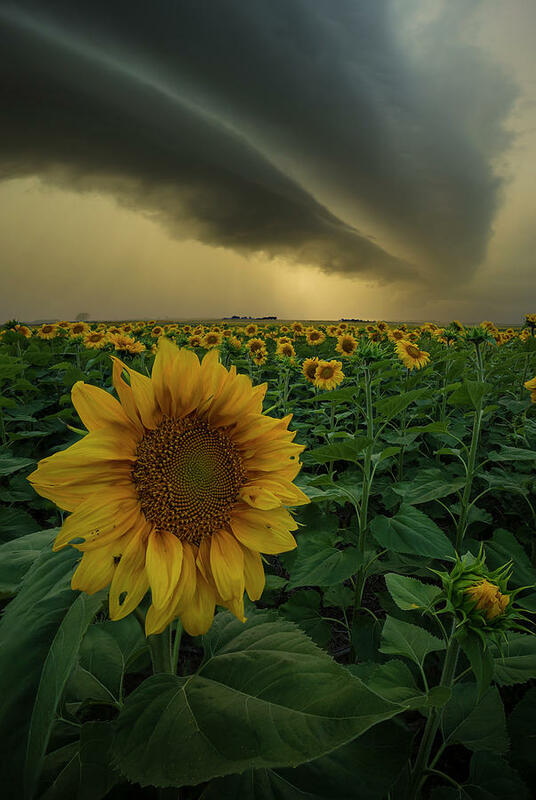 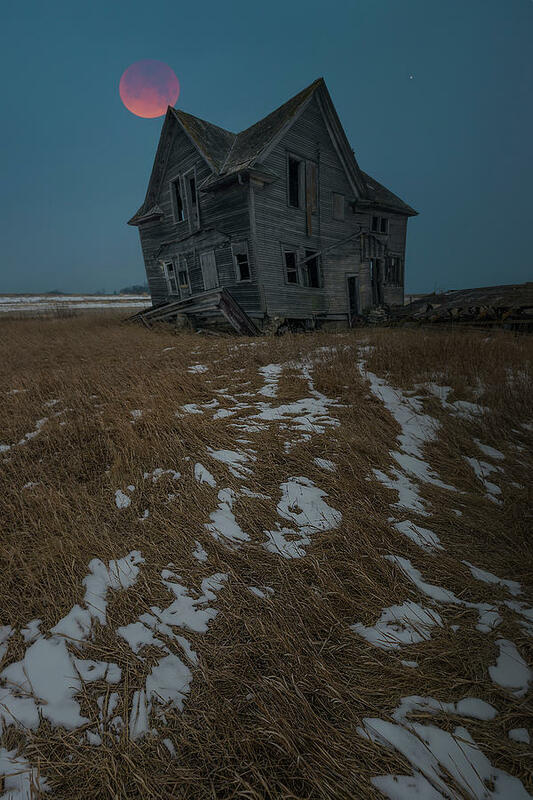 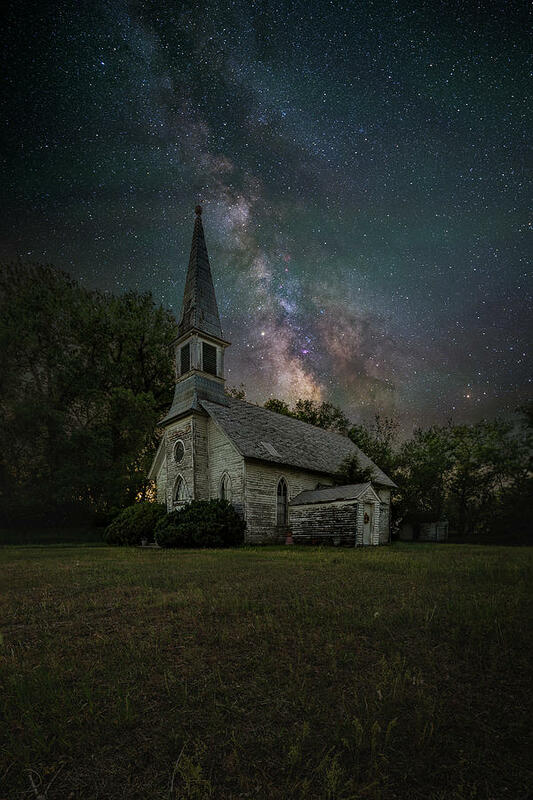 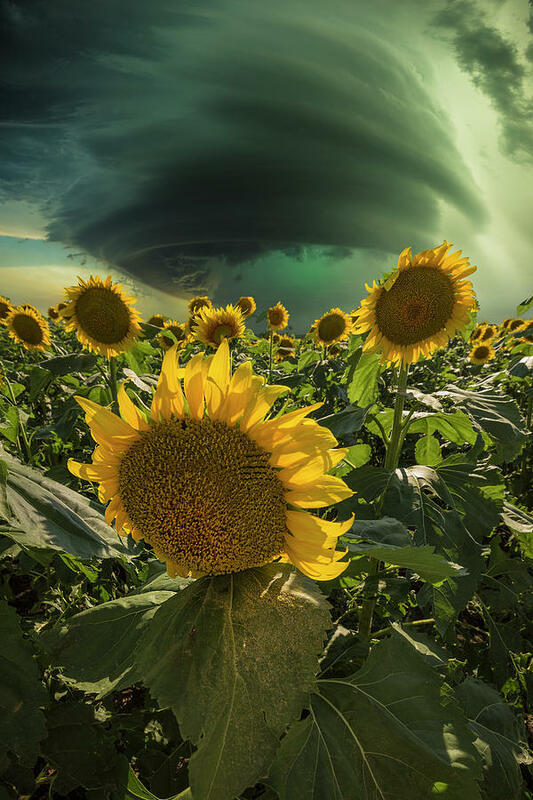 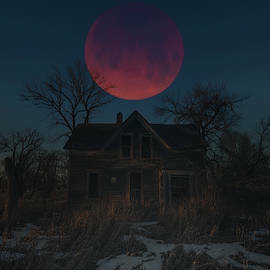 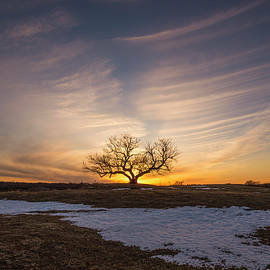 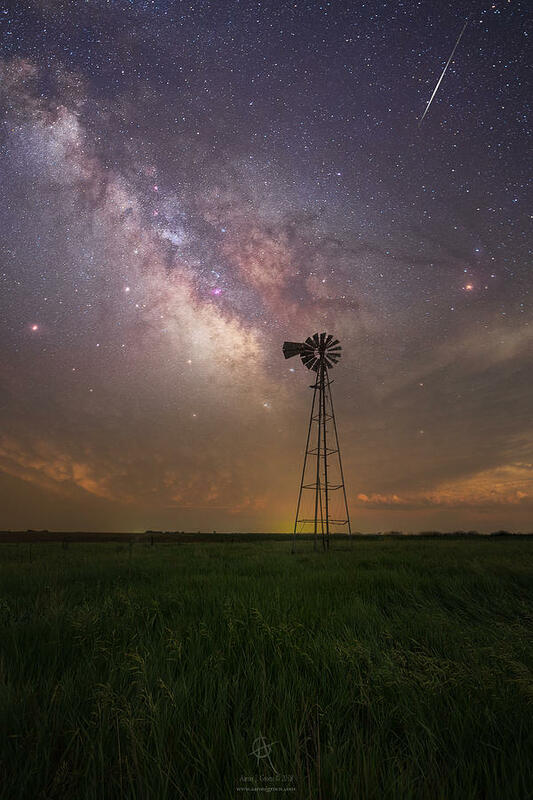 Aaron J. Groen was born and raised in South Dakota. 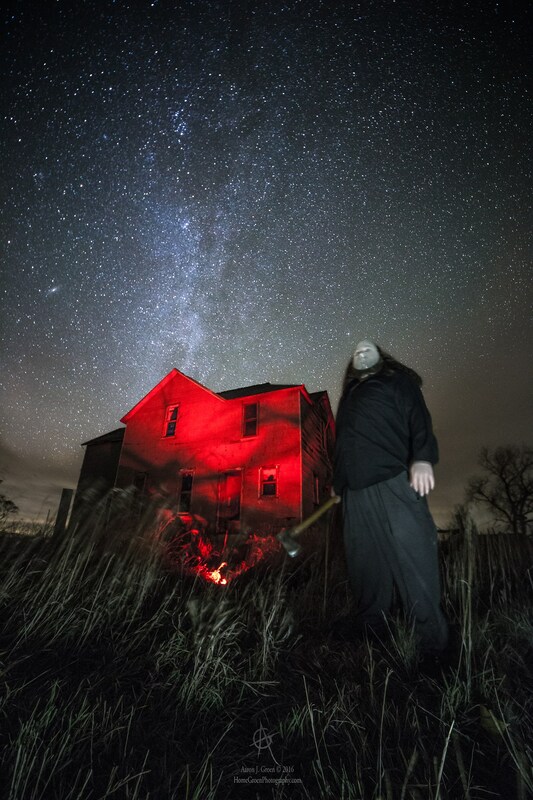 He has spent his entire life exploring the beauty and wonder of the midwest. 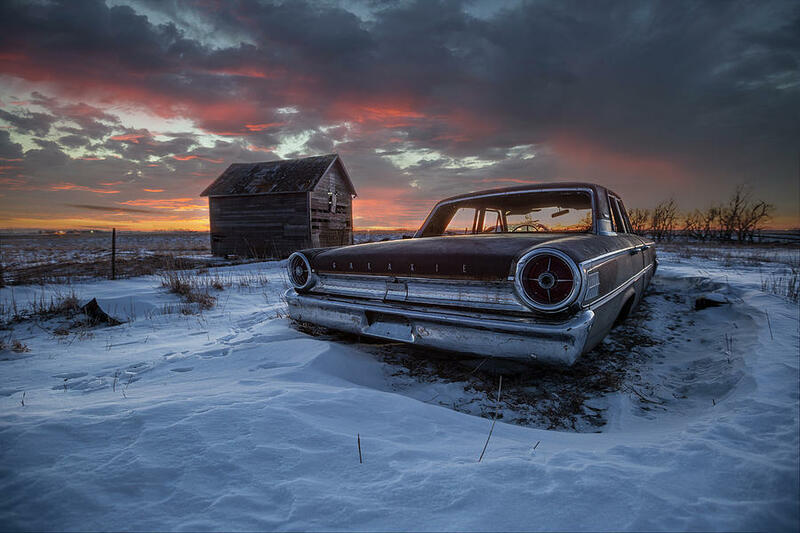 Traveling the back roads and gravels where most people do not travel. 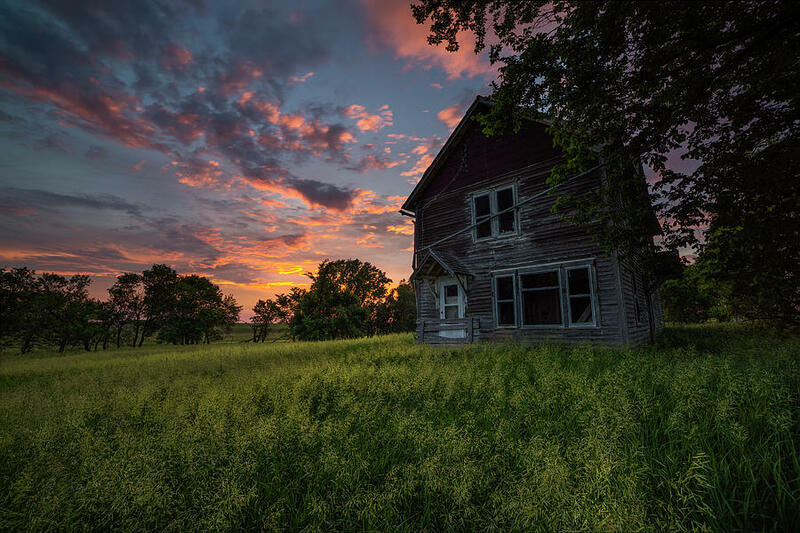 Constantly in search of that next spot to shoot that perfect moment in time. 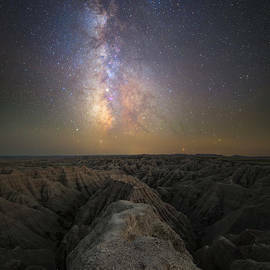 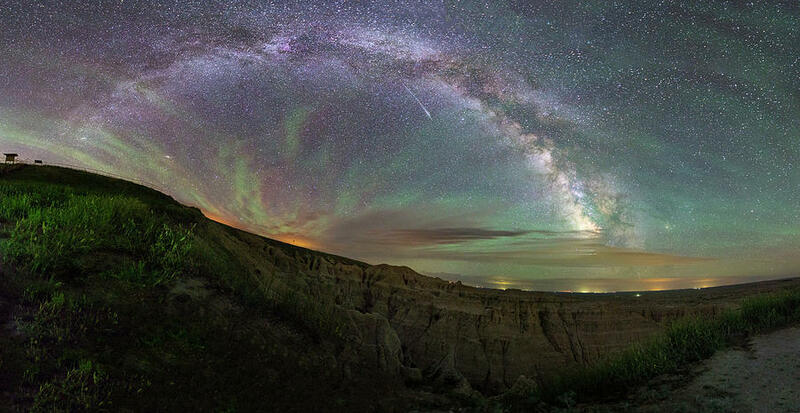 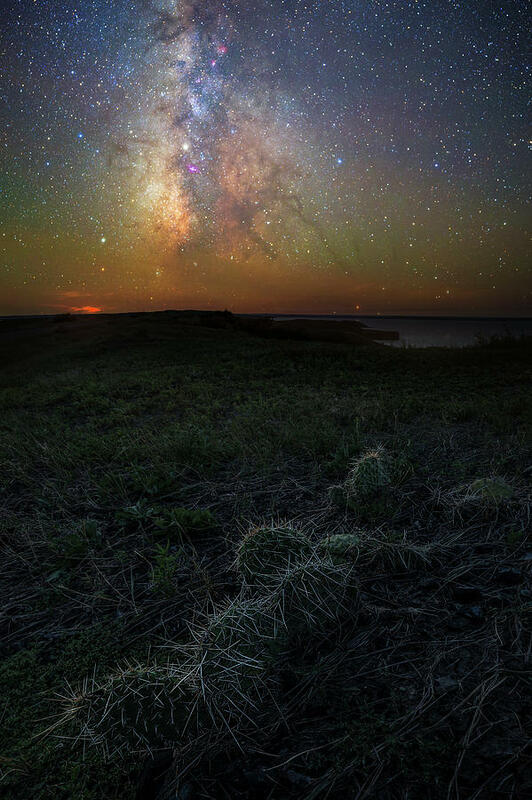 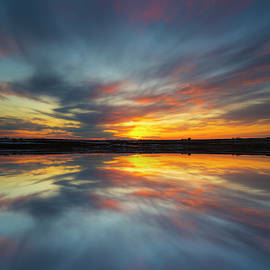 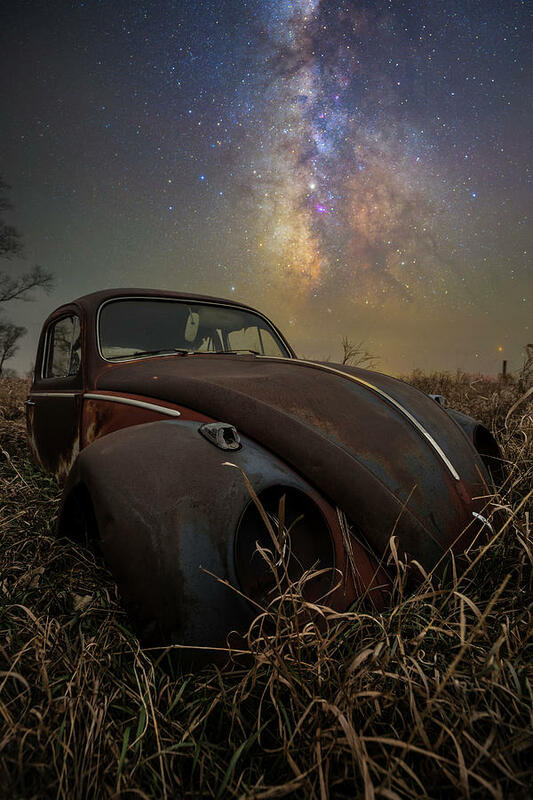 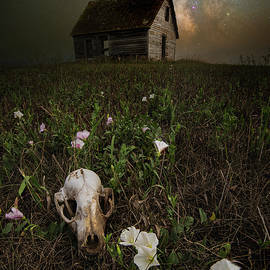 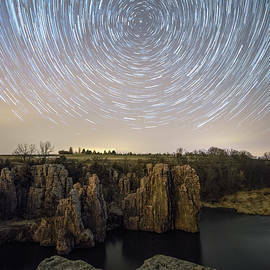 He loves South Dakota's amazing night skies and things that seem to be left behind by mankind. 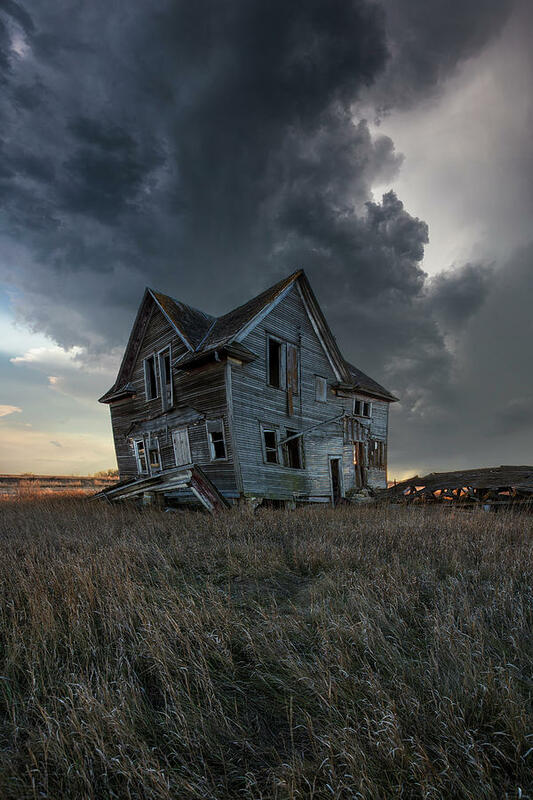 All that you see on this website is available on demand. 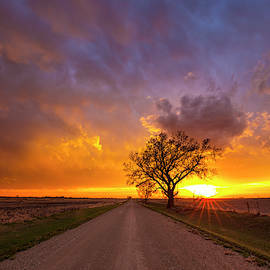 If you have a print request of a photo I have on facebook or somewhere else just email me and I will get it up here. 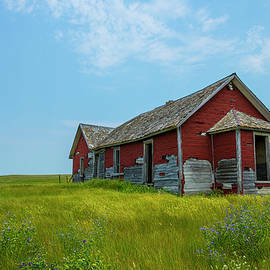 Or to license one of my photos please email me at HomeGroen@gmail.com or with the link above.